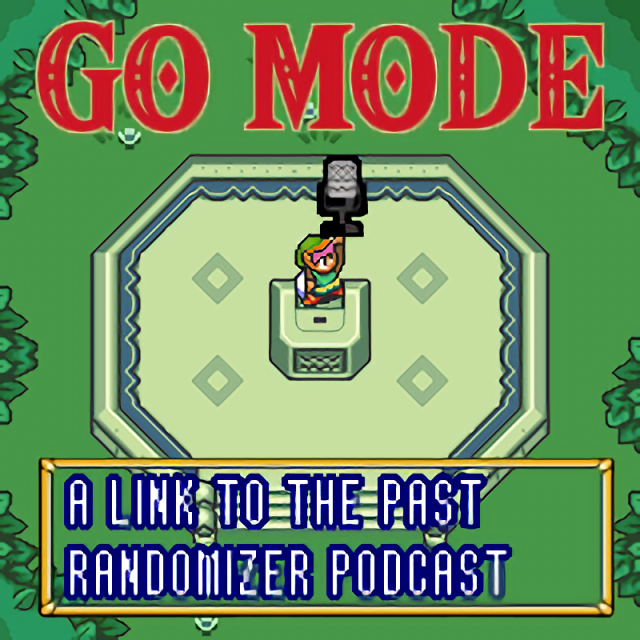 Nickname for the chest found in Link’s House, one of two starting locations in an Open randomizer game. Link’s chest contains an item, and since it’s available from the start of the game, is not unlikely to contain a progression item. Some runners in races have agreed ahead of time to skip checking Link’s Chest just to make things a bit more interesting for watchers of the race.